TeamWave is an integrated suite of business applications for small & medium-sized companies. Applications include CRM, Project Management, HRMS & Contact Management. 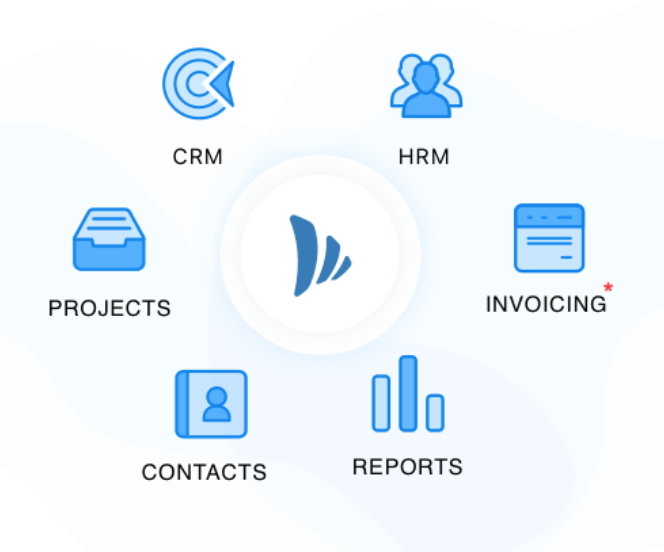 TeamWave is inspired by best of breed SaaS vendors like Basecamp, Trello, Pipedrive, BambooHR & HubSpot; we are taking some of their features & capabilities, to build ONE unified platform. One place for your team to collaborate. 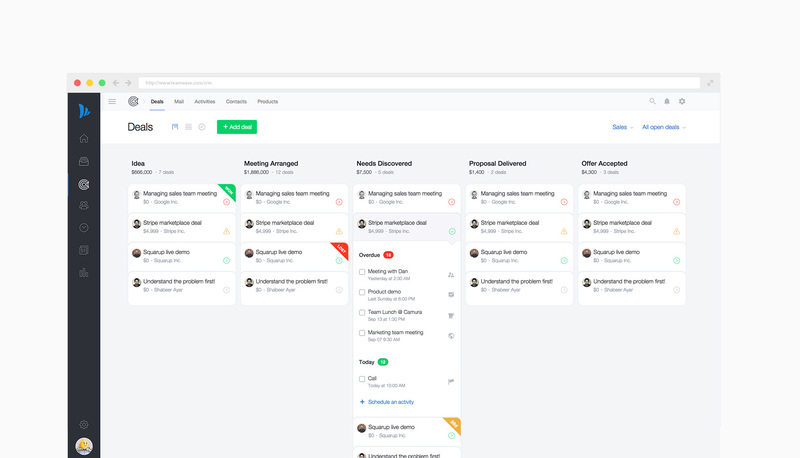 Sales, support, dev & marketing departments are now on the same page. All apps share the same information. No more duplicating, copying or pasting. Update a contact in one place, and the update happens across all applications. Eliminate painful integrations, multiple logins & data inconsistency. With TeamWave’s cloud-based web and mobile apps, you can manage your business at work, at home or on the road. To get product updates and news, please follow our blog. Your product looks really good.